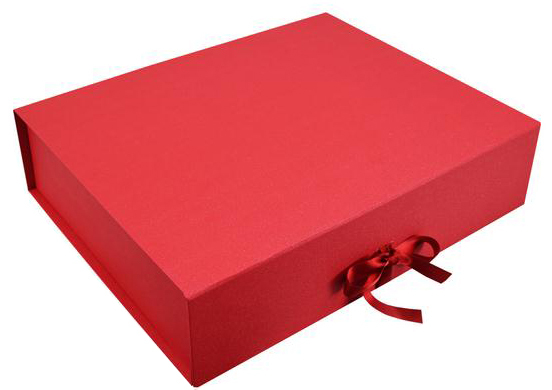 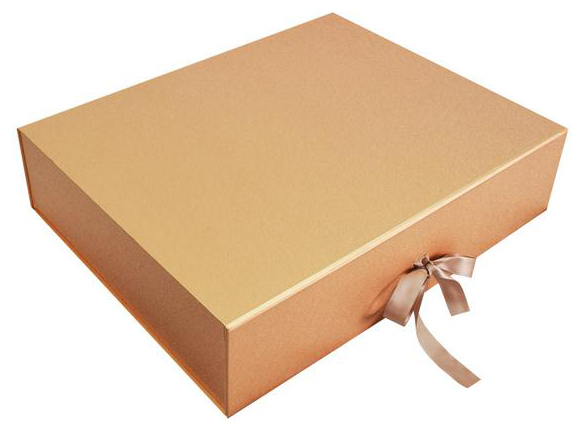 Foldable Boxes at Gift Boxes Shop are made of high quality paper board and wrapped laminated superfine art paper or eco friendly recycled kraft paper,usually die cutting fold line at corner that can fold boxes flat and stick double sides adhesive tape at corners , that are easy to assemble into rigid boxes when use. 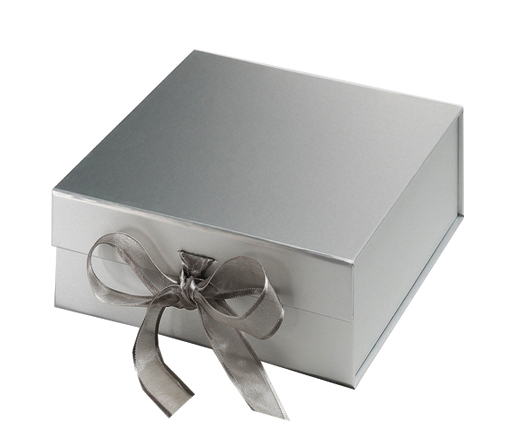 Foldable Boxes combine the advantages of both the folding carton and the rigid box into a perfect product. 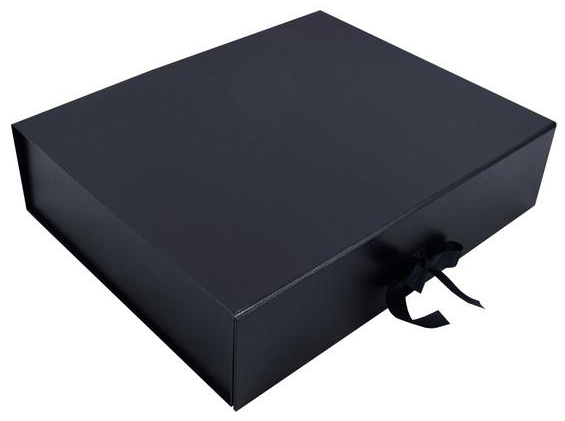 These foldable boxes are stored and shipped completely flat, enabling easy shipment and a remarkable cost savings. Foldable boxes can be assembled easily in a luxurious box, providing an elegant and exclusive packaging for your products.Gift Boxes Shop provide custom made foldable boxes to fit many products such as cosmetics, also wholesale foldable gift boxes that come in many sizes,colors and designs at great cheap price. 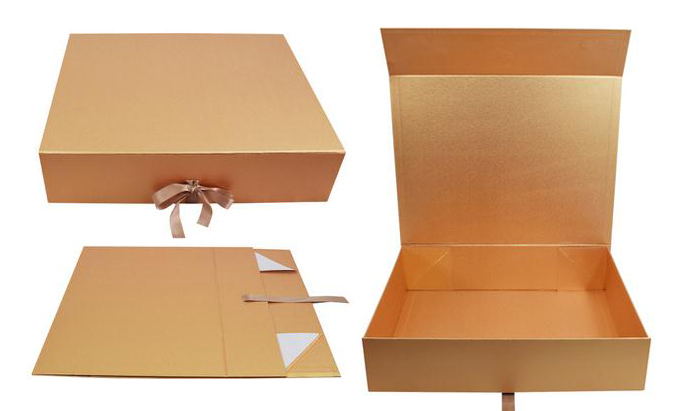 There foldable gift boxes are made of 1200g paper board,covered by 157g art paper, with matt lamination, inside of gift boxes is the same color and quality paper as outside. 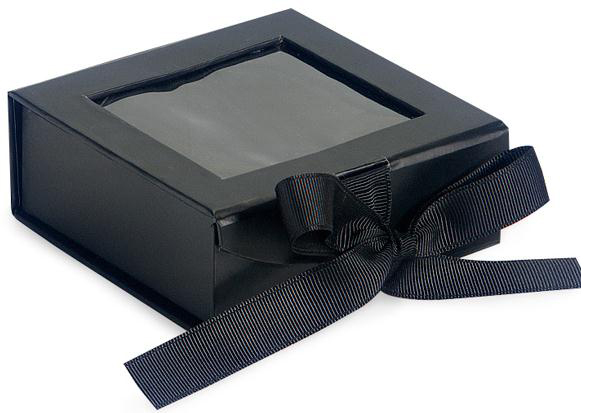 Double sided sticky tape in each corner with easy-to -remove peal-off-release paper that hold the foldable boxes rigid when erected. 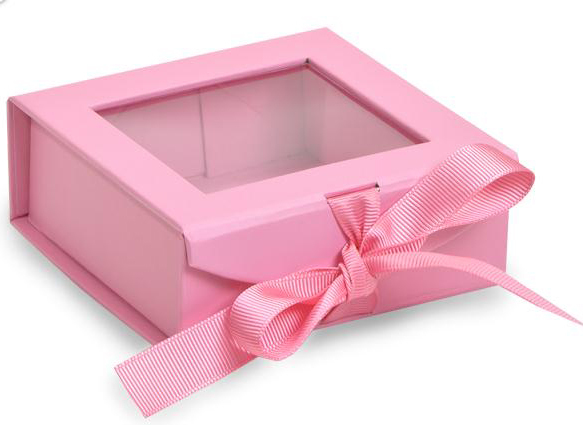 Front flap with magnetic closure,As gift boxes wholesale,Gift Boxes Shop wholesale solid color foldable boxes coming in 8 colors and 7 sizes.Custom Log can be printed on boxes to create personalized gift boxes for events or other occasion. 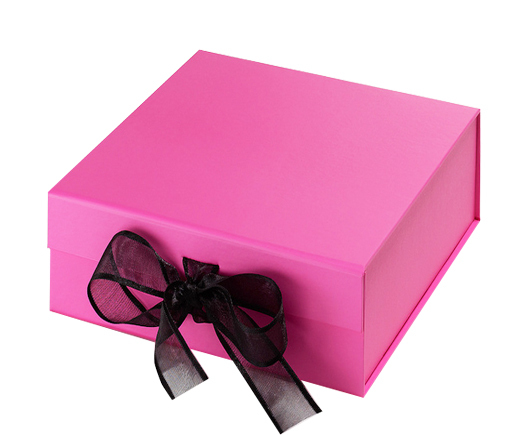 1) 6 x 4 x 2" 2) 6 x 6 x 3" 3) 10 x 8 x 3-1/2"
4) 10 x 10 x 3-3/4" 5) 12 x 10 x 4" 6) 14 x 12 x 4-1/2" 7) 16 x 14 x 5"
Size 1) 4-3/4 x 4 x 1-1/2" 2) 6 x 5 x 1-3/4" 3) 7-1/4 x 6-1/2 x 2-1/2" 4）8-1/2 x 7-1/2 x 3"
​ 5) 10 x 9-1/2 x 3-1/2" 6) 12 x 10 x 4" 7) 14 x 12 x 5" 8) 16 x 14 x 5-1/2"
As eco friendly collapsible rigid gift boxes,These foldable kraft gift boxes are made of 1200g high quality paper board, and wrapped by natural kraft paper,ribbon closure.Gift Boxes Shop wholesale foldable kraft gift boxes Coming 7 size. 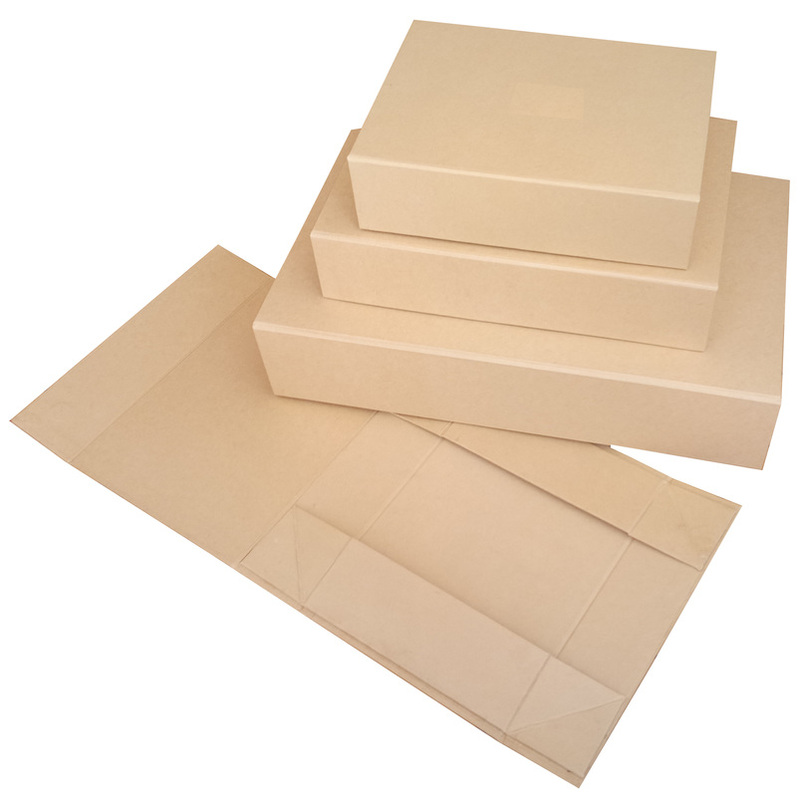 Size 1) 4 x 3-1/2 x 1-1/2" 2) 6 x 5-1/2 x 2" 3) 8 x 7-1/2 x 2-1/2" 4) 10 x 9-1/2 x 3" 5) 12 x 11 x 3-1/2"
6) 3-1/2 x 3-1/2 x 14" 7) 7 x 3-1/2 x 14"
size: 1) 5 x 3 x 2" 2) 5 x 5 x 5"
3) 7 x 5 x 2-1/2" 4) 7 x 7 x 5"
5) 8 x 6 x 3" 6) 10 x 8 x 3-1/2"
7) 12 x 8 x 4" 8) 14 x 12 x 4-3/4"
Gift Boxes Shop wholesale foldable luxury gift boxes that are made of 1500g paper board to build very strong construction to protect any products and gift items,covered by special paper to offer luxurious feeling and elegant looking,die cut line at 4 corners with sticks,that can glue wall and tray bottom together very firmly to assemble rigid boxes when use,coming in flat to save space and freight. 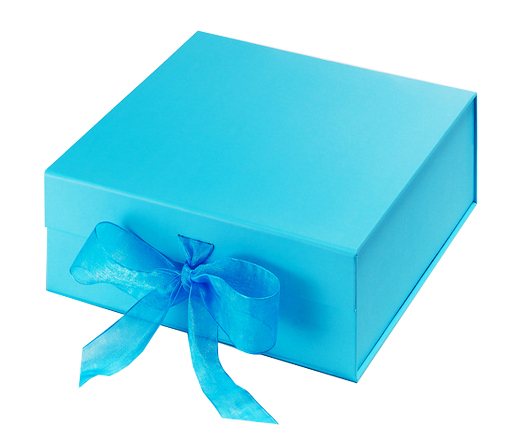 At Gift Boxes Shop, those foldable luxury gift boxes come in 6 colors and 6 sizes to fit different occasion.Custom logo can be printed on foldable luxury gift boxes to create personalized gift boxes. 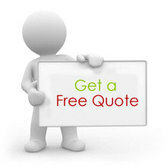 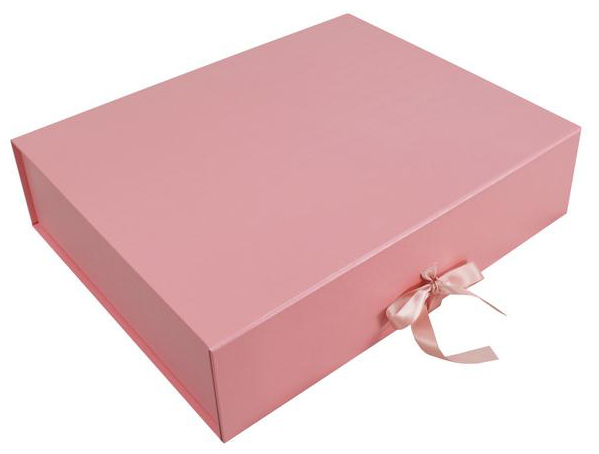 1) 6 x 4 x 1-3/4 "
2) 8 x 6 x 2-1/2"
3) 10 x 8 x 3-1/2"
4) 12 x 10 x 4-1/2"
5) 14 x 12 x 5"
6) 16 x 14 x 5-1/2"
1) 4 x 3 x 1-1/2" 2) 6 x 4 x 2" 3) 8 x 6 x 2-1/2" 4) 10 x 8 x 3" 5) 12 x 10 x 3-1/2"
6) 14 x 12 x 4" 7) 16 x 14 x 5" 8) 3-1/2 x 3-1/2 x 13" 9) 7 x 3-1/2 x 13"
Gift Boxes Shop offer custom made foldable gift boxes that are manufactured exactly by customer's specification--size,color and closure styles. 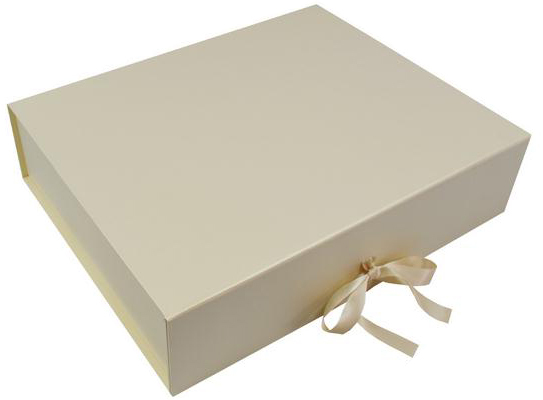 These foldable boxes are made of high quality paper board --grammage cover from 1000g to 2000g, and covered by art paper that can print any color to reflect the business,Meanwhile there are huge selections for finishes to high light business brands that printed on wrapping paper to stand out business brand to get the best effect of promotion. 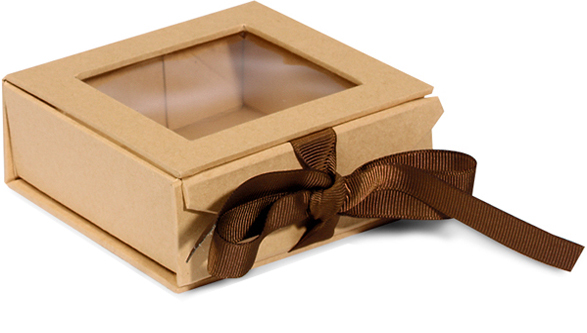 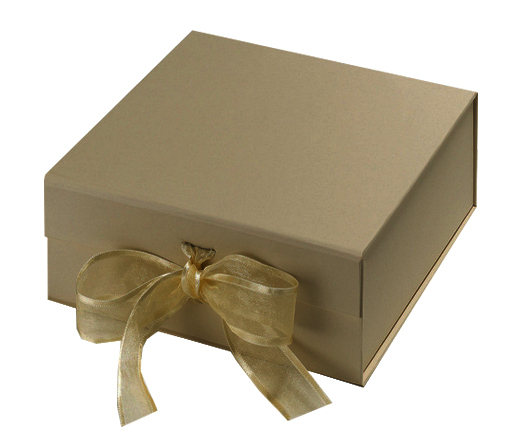 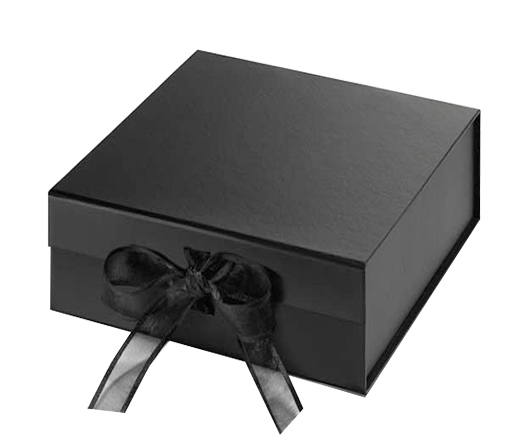 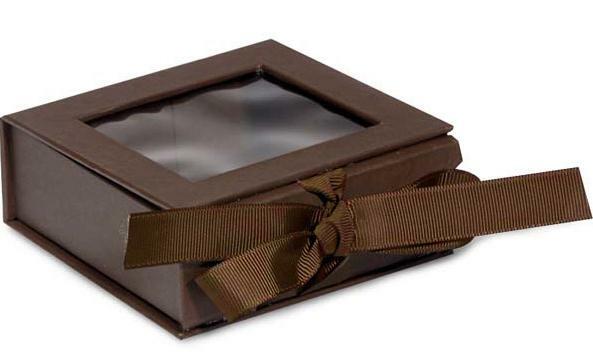 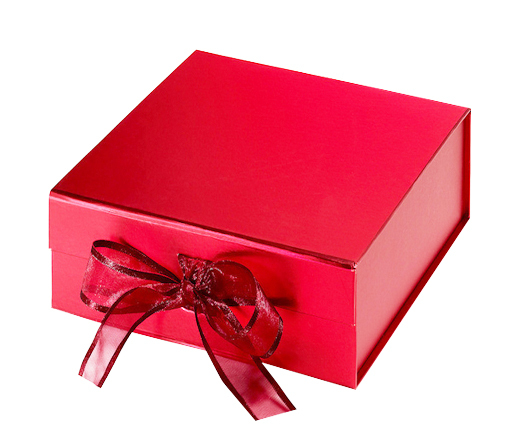 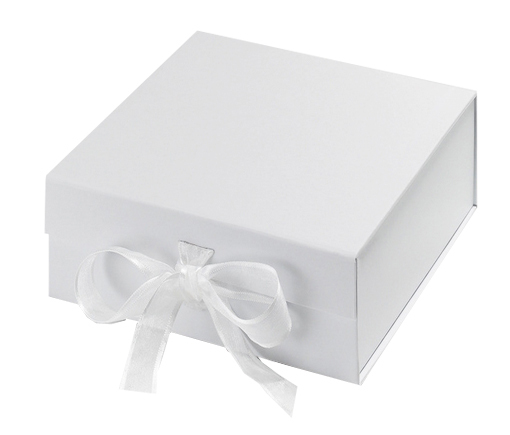 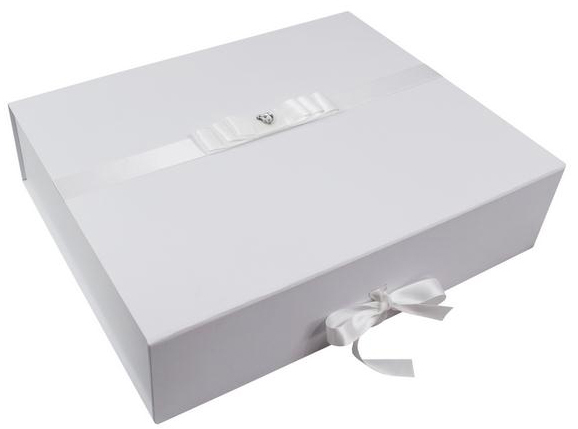 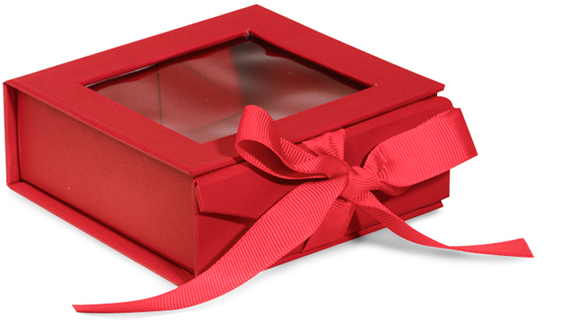 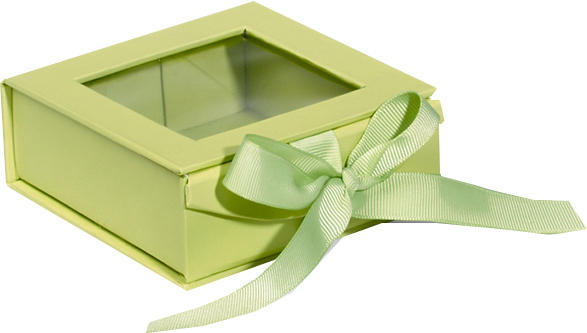 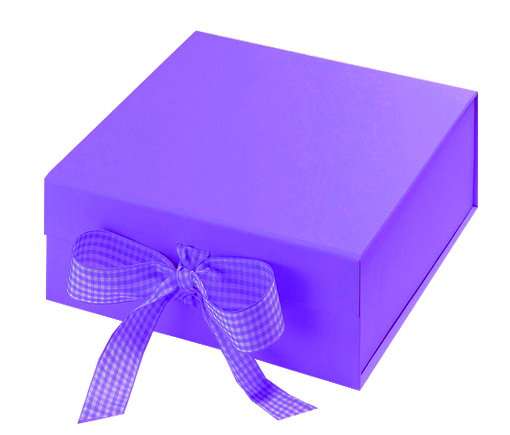 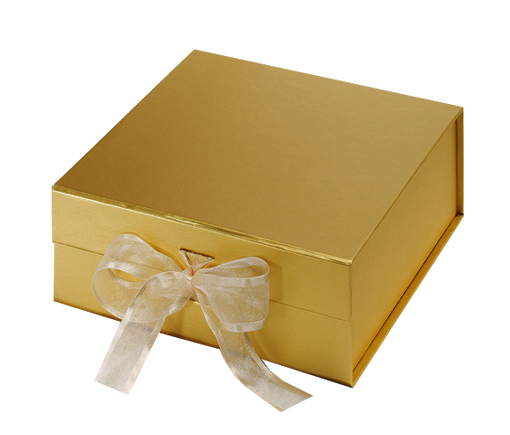 Gift Boxes Shop Offer full range of high quality gift boxes coming in many shape,size,style,color and design to fit any occasion at competitive price.Gift Boxes Shop's goal has always been to provide excellent customer's service and quality gift boxes,gift bags and non woven bags. 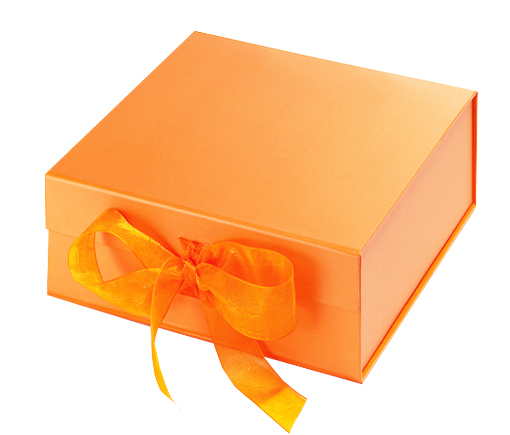 Contact us now to get your gift boxes.